Harry Houdini died on Halloween, October 31, 1926. Ever since his death people have been trying to make contact with him. 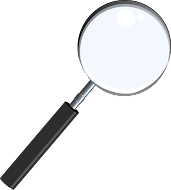 He apparently made a pact with several people, including his wife Bess and illusionist Charles Carter, that if he returned he would reveal a code to let them know it was him. 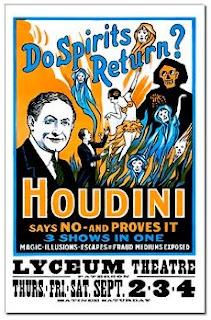 According to some of those attending Houdini Seances over the past 85 years, the original King of Magic has returned. Though he only revealed a code, once apparently. Here are some of the highlights of past seances. In 1928, Reverend Arthur Ford came forth with a message for Bess Houdini, from Cecelia Weiss, one word, 'FORGIVE'. Following the Final Houdini Seance in 1936, there was a sudden thunderstorm which drenched everyone on the roof of the Hollywood Knickerbocker Hotel where the seance took place. The storm shower only hit the hotel and no where else. Some believe the thunderstorm was a Houdini manifestation. At a later seance in Houdini's home on 278, W 113th St in New York, Dr. Morris Young said he saw a mouse suddenly burst across the floor during a seance and wondered, 'was that Houdini'? Who can forget Charlotte Pendragon's costume coming apart on LIVE TV during The Search for Houdini TV Special. Could that have been Houdini just having some fun????!!!! 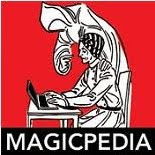 At one of the Official Houdini Seances produced by Sid Radner, in Niagra Falls Canada, a planter and a book written by Walter Gibson fell off the shelf. The book was opened to a page which had a picture of Houdini's poster 'Do Spirits Return' (see below). Walter Gibson was present at that seance too. 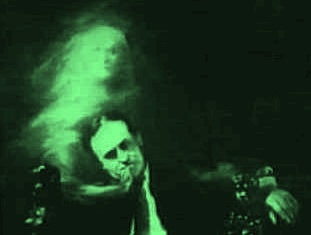 In 1994, in NYC, medium Paula Roberts said she could hear 'a laugh, almost a gutteral laugh' coming from Houdini in the spirit world. If you have a 'Houdini Ghost Story or Seance Story' please share it!!! **Bess later recanted. It was discovered the code had been written in a book the year previous and that is how Ford got the code. But Ford, till his dieing day always said it was legitimate.